Our office is experienced in providing the necessary legal services for couples seeking to have a child through a surrogate. It is very important that you have the right legal representation for these kind of cases. The gestational agreement prior to the pregnancy has to meet the strict legal standards that the State of Texas imposes through the Texas Family Code. For example both the egg and sperm must be provided by the biological parents. The agreement must be made 14 days prior to the impregnation, the surrogate must have had one prior pregnancy, etc. The gestational agreement must be validated by a court in the State of Texas prior to the birth and our office can guide you through this complex process. 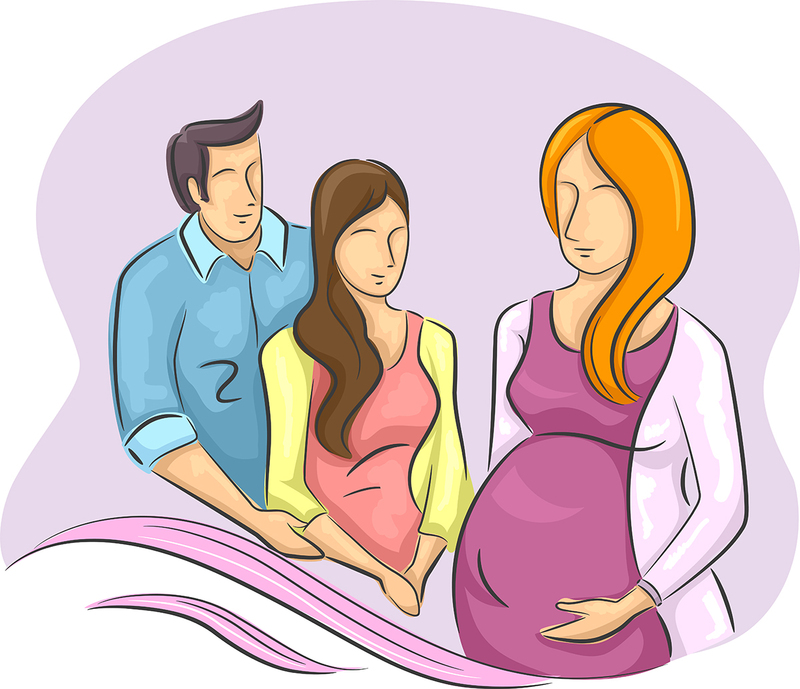 After the birth the court must sign an order confirming the parentage of the biological parents.